On a trip to the forest, Merlin is attacked by a terrifying winged monster. Help comes from an unexpected quarter when a heroic stranger fights off the beast. His name? Lancelot. Keen to repay this debt, Merlin resolves to help his new friend become a Knight of Camelot. But at what cost? 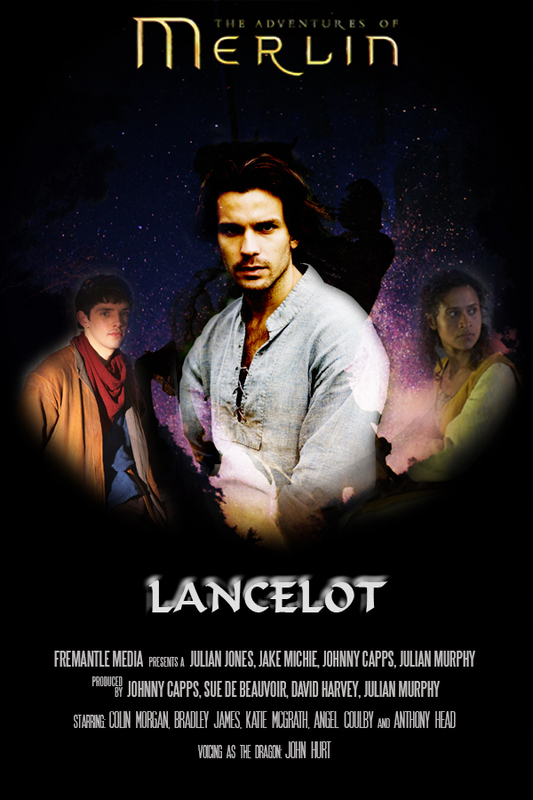 For Lancelot is not of noble blood, and to change the pages of destiny is a dangerous game. With the mysterious creature still on the loose, Merlin’s actions could have disastrous consequences for Camelot – and for Arthur.